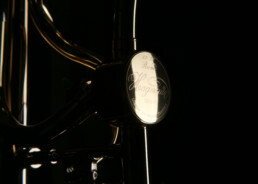 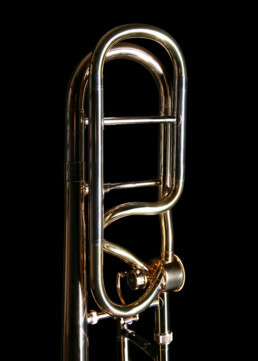 Typical American Bore with a full sound and great dynamic range. 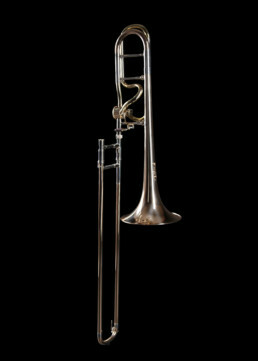 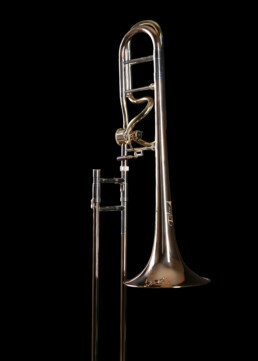 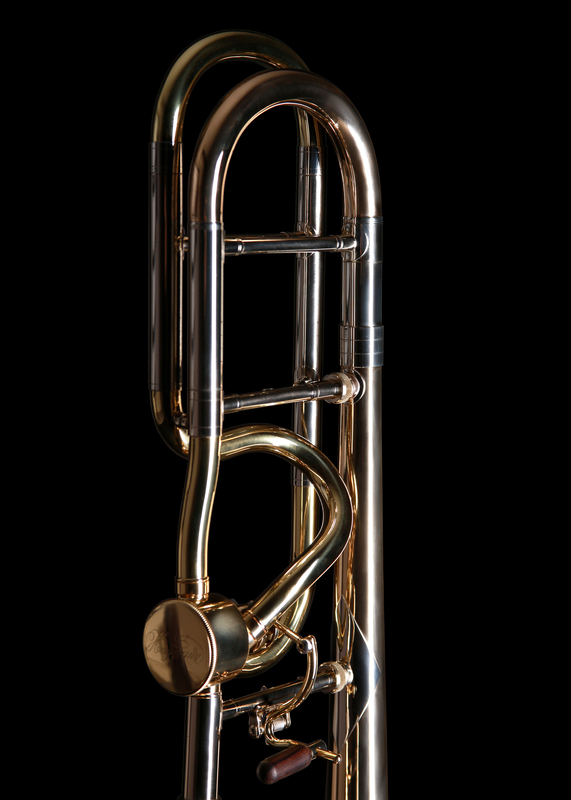 We developed this trombone to have an instrument on offer that speak easily, has good intonation and a pleasant amount of resistance. 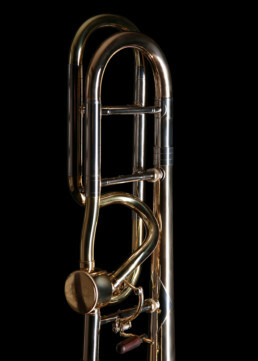 The trombonist can play with no limit on musicianship and with as little effort as possible. 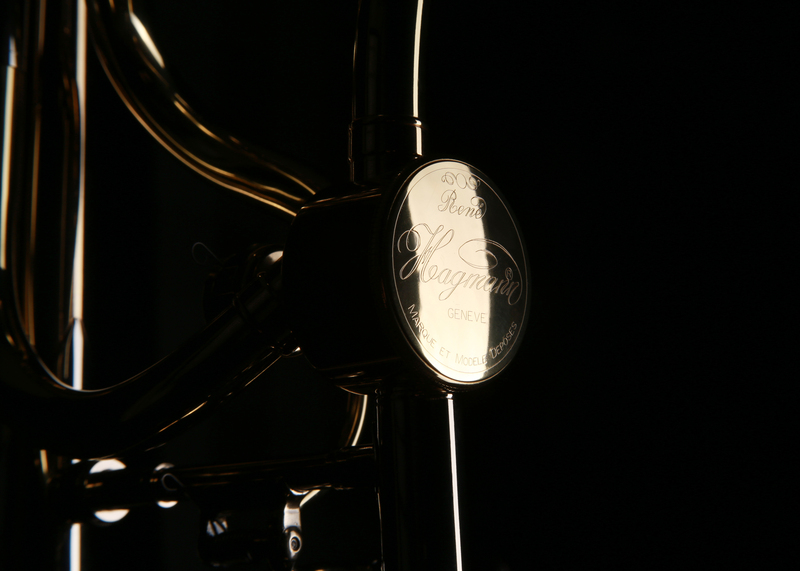 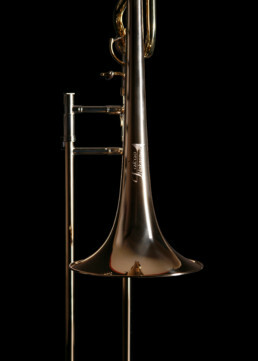 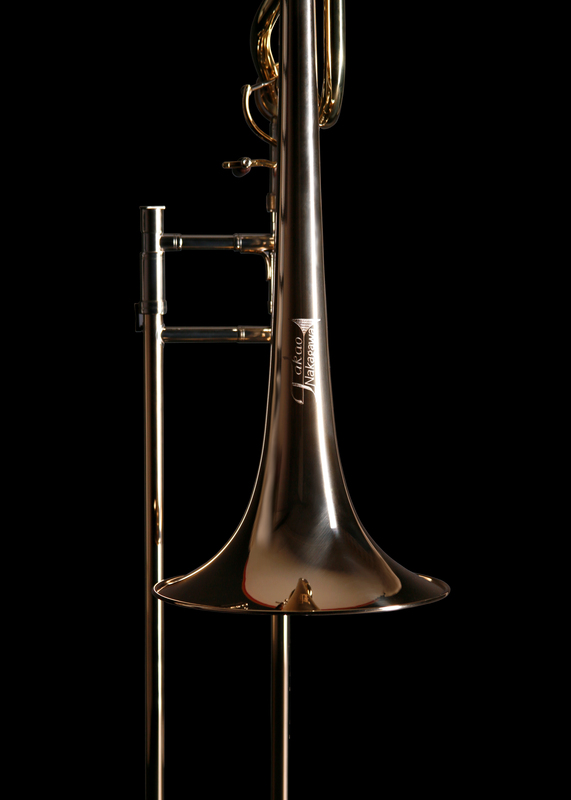 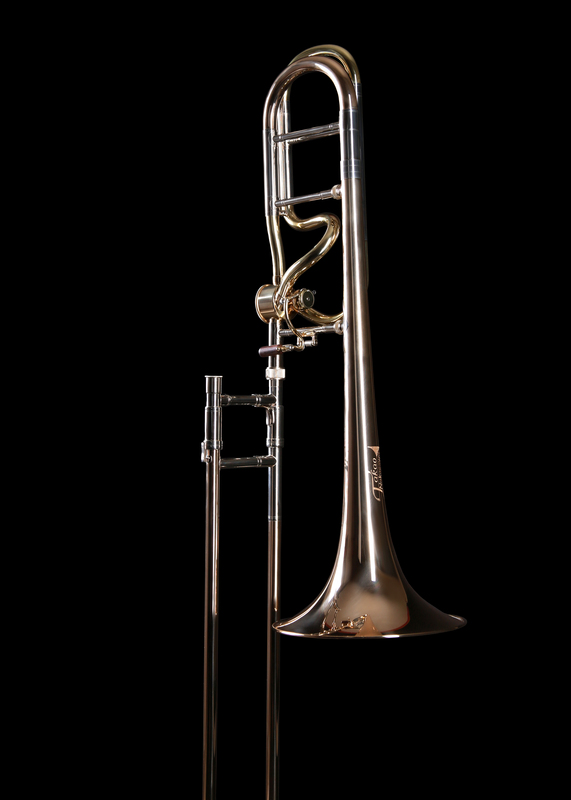 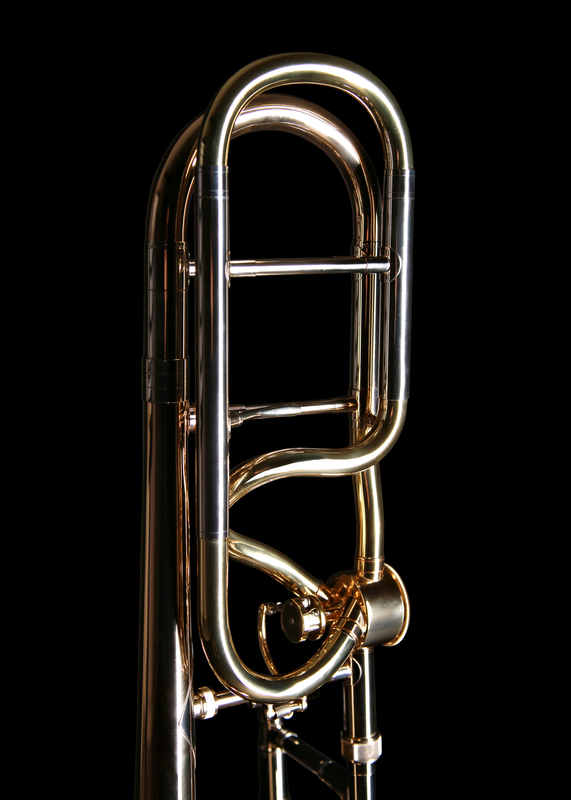 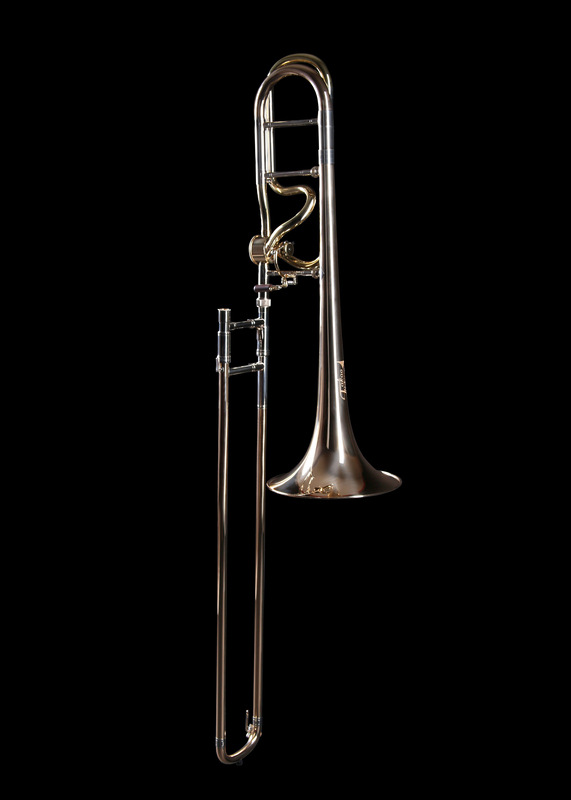 Whether it be classical, jazz, or solo gigs – the “Classic American” tenor trombone will be enthusiastically received everywhere!